Have you been good this summer? 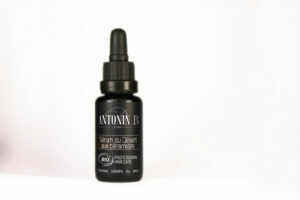 Chances are you had your favorite organic SPF cream with you at all times. That is great whether you were at the beach, somewhere in the mountains or by the pool. But what about your hair? The sun does wonders for the mood but can be terrible for our hair; especially for those of us who have color-treated hair. 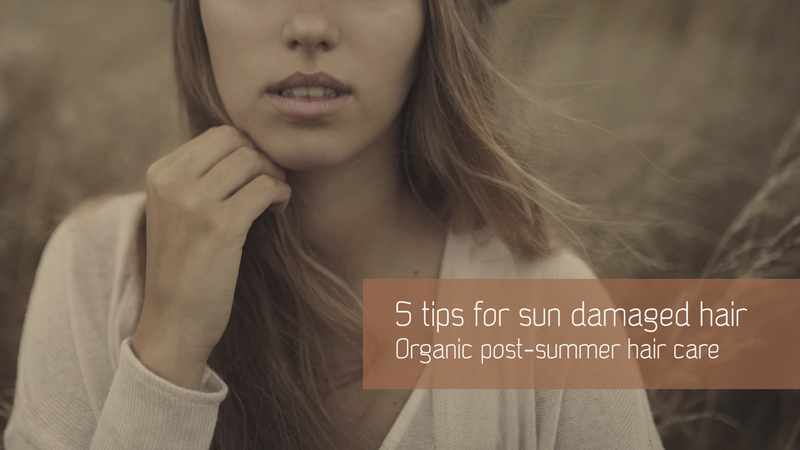 Here are 5 tips to get your hair back on track after the scorch and damage of the summer. If your hair has really suffered from the heat, you will need to deep condition at least once a week. You can do this with a mask or a balm of your choice. You can even create your own if that is what you prefer. In the list of ingredients, look for cocoa butter or avocado oil, both of which help in making your hair more supple. Also, look for humectants (ingredients that attract moisture into the hair) such as vegetable glycerin and honey. For a good vegan alternative to honey, look for agave nectar. Keep in mind: deep conditioning means you leave it on for a while (from 15 minutes up to whatever you feel comfortable with, even overnight). After the summer, your hair mostly needs moisture but it also needs to be strengthened. Give your hair a little bit of protein (hydrolized wheat or rice proteins are nice vegan options). For some people, proteins can be overwhelming. That is why we choose to go for ceramides. 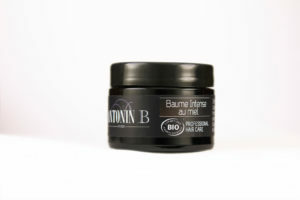 They act like building blocks to the hair shaft and help make it smoother and shinier. After every shampoo or cleansing, do not just leave your hair to dry as is. At least add a light leave in conditioner. What we recommend: a dose of soothing organic aloe vera gel and 2 to 3 drops of moisturizing and strengthening organic hair serum. After you have treated your hair with such love for 3 to 4 weeks, it should already be back to its beautifully natural state. Any part of it that remains lifeless and dull after all that TLC should really go. Let your hairdresser rid you of old and limp ends. Transition back into your usual routine and get ready for the cold weather with butters and oils. Winter is coming… And we will help you with that as well.